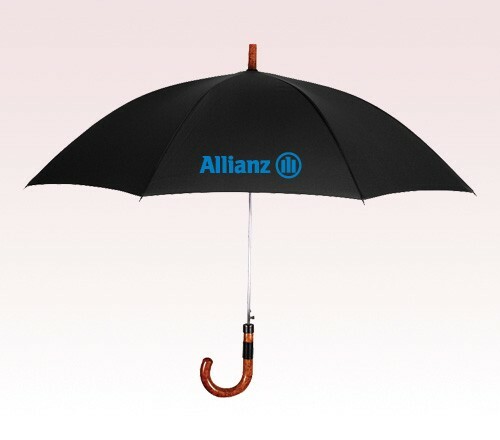 46” arc custom printed umbrella is offered in 2 colors and is created out of polyester fabric, steel windproof frame and it's teflon coating for extra water and stain resistance. 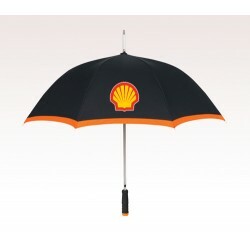 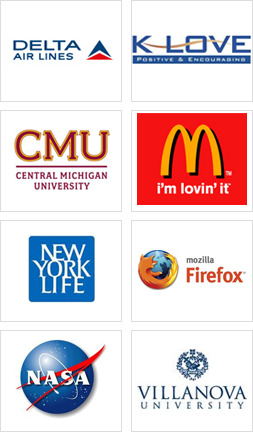 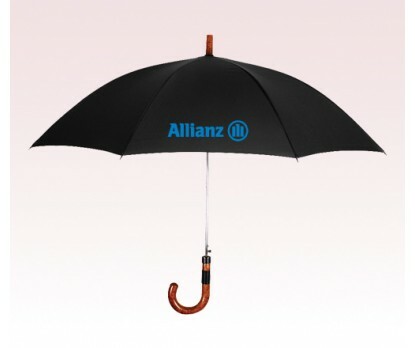 This umbrella makes a good business promotional gift for advertisers who are working in extremely low advertising budget. 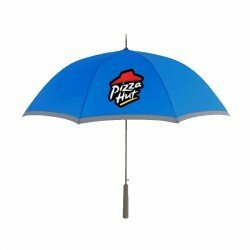 They can make best use of this umbrella for gifting purposes. 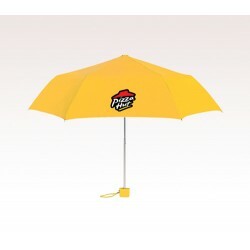 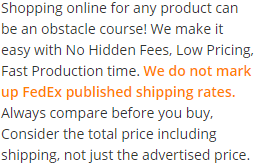 Advertisers can always order these umbrellas in bulk and gain huge price cut offs.